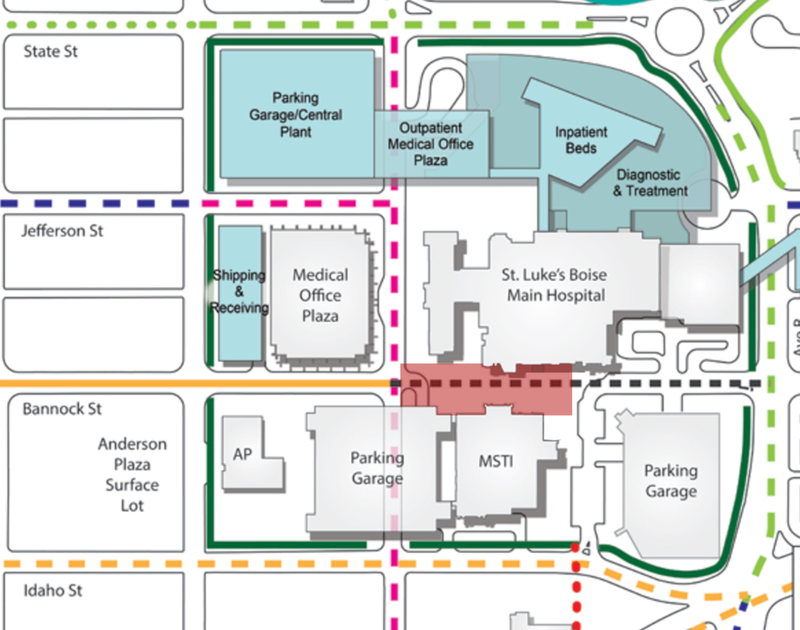 The City of Boise & St. Luke’s Health System continue to wrangle over the future of transportation on the health system’s Boise campus, with exclusive new information obtained by BoiseDev.com shedding light on a key change to the road ahead. Earlier this month, as first reported by Boise Weekly, the council and St. Luke’s officials held an extensive workshop to review all the proposed changes to the transportation network as the campus expands as part of its master plan. After hours of testimony and stiff opposition from neighbors in the East End Neighborhood Association, the City finally decided to overturn an earlier planning & zoning commission decision to not allow the closure of Jefferson St.
At the time, the City won an easement down Bannock St. in exchange for closing Jefferson among several other concessions in the deal. 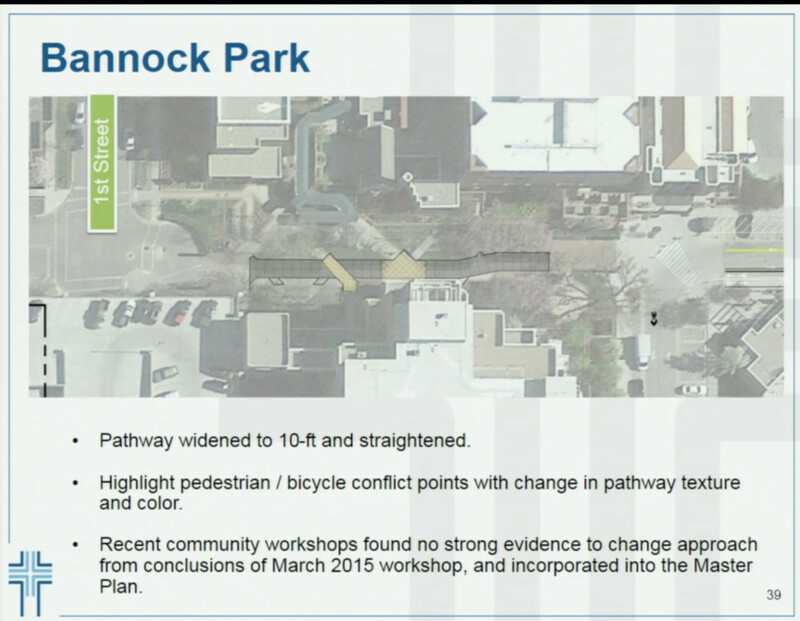 Flash forward to October, as the mayor & city council went through the changes outlined by St. Luke’s, they were in large part happy with the ideas and execution- including a cycle track, roundabouts, added lanes and more (video of the meeting). Bieter as he tells SLHS reps of his anticipation of Bannock concept. 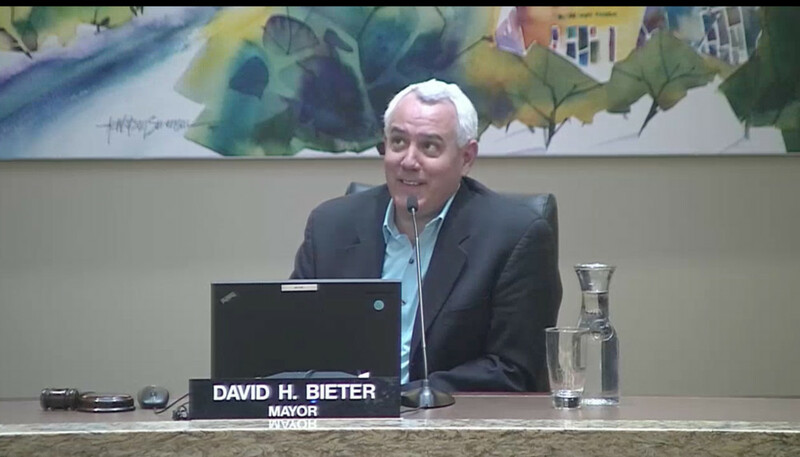 As the conversation turned to Bannock, Boise mayor Dave Bieter was visibly excited. SLHS officials methodically laid out a plan for Bannock which included straightening out the current “zig zag” path, widening the sidewalk and adding paver brick along the edges, among other changes. After that portion of the presentation, the mayor’s tone had changed markedly. A testy exchange between Mayor Bieter and the SLHS representatives ensued, as they worked to explain their plans. The mayor was visibly upset. “This was done in the understanding of, ‘wait a minute, we just took a whole public street away,’ and the tradeoff was to give this back in a fundamental way,” Bieter said. 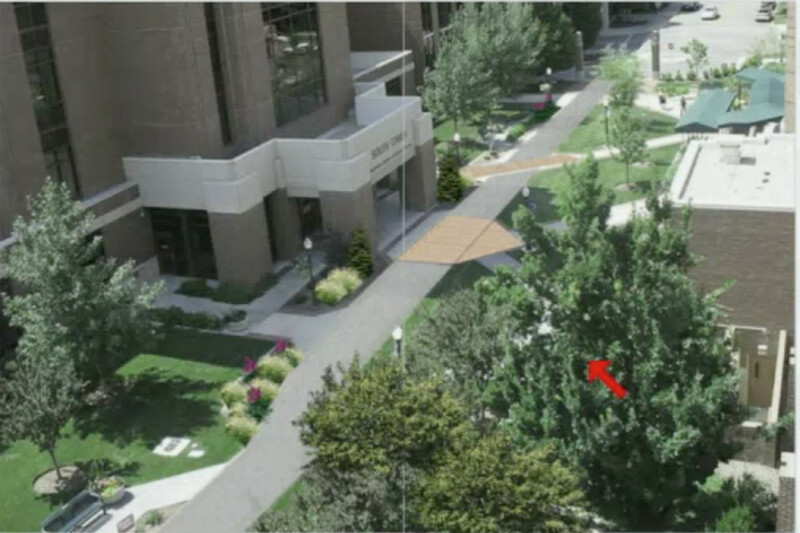 As the conversation went on, a project manager with St. Luke’s was working to further explain the vision. Bieter then cut him off mid-sentence. “Please bring us some other alternatives. You’ve worked hard and done well in other areas. 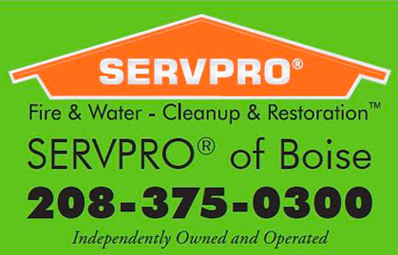 I fundamentally believe in fairness to this whole process, and this is not it,” Bieter said. That’s where the public conversation ended. But off-the-record discussions continued. 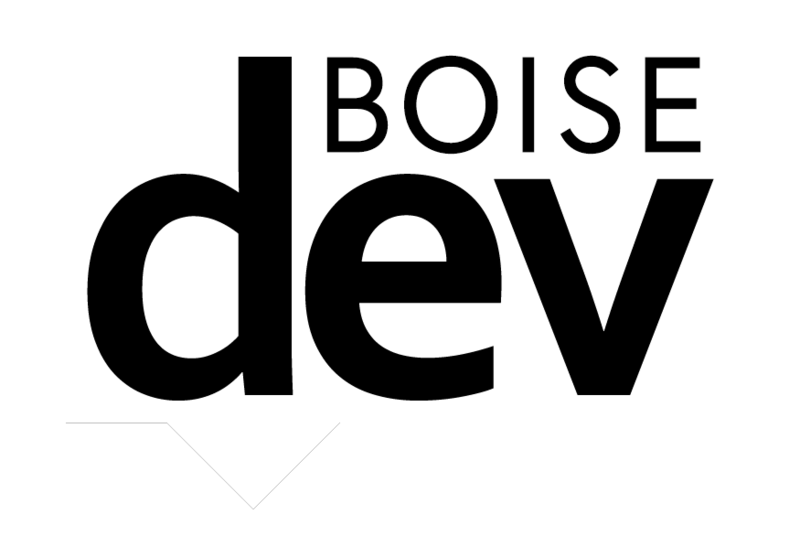 BoiseDev.com has learned the City and St. Luke’s made a deal after the meeting to hold off on making any changes to Bannock. 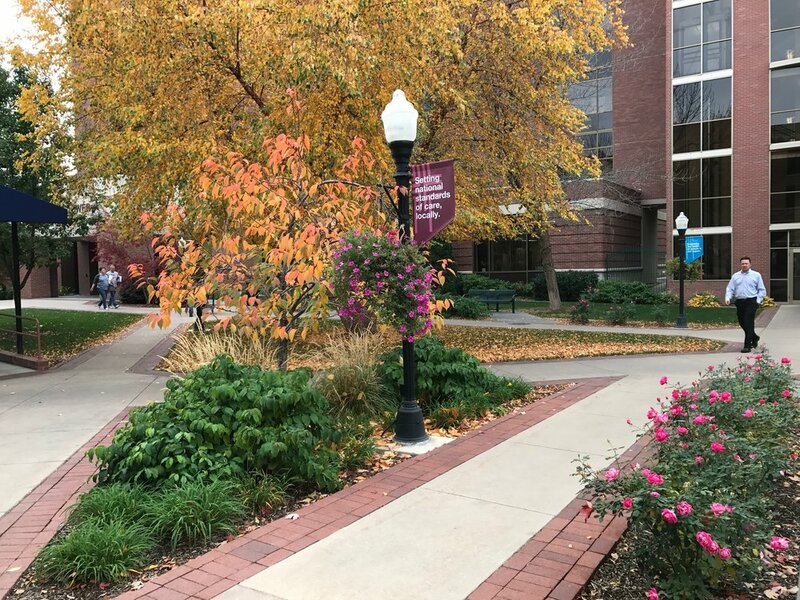 Councilor Maryann Jordan first raised the idea to wait during the October meeting – but the final consensus from the council during the public meeting was for St. Luke’s to have another go at plans for the plaza. St. Luke’s officials conceded that the public told them they felt the current Bannock St. configuration wasn’t open to the public. And for now at least – that configuration won’t be changing. Instead, the process will be put on an indefinite hold. 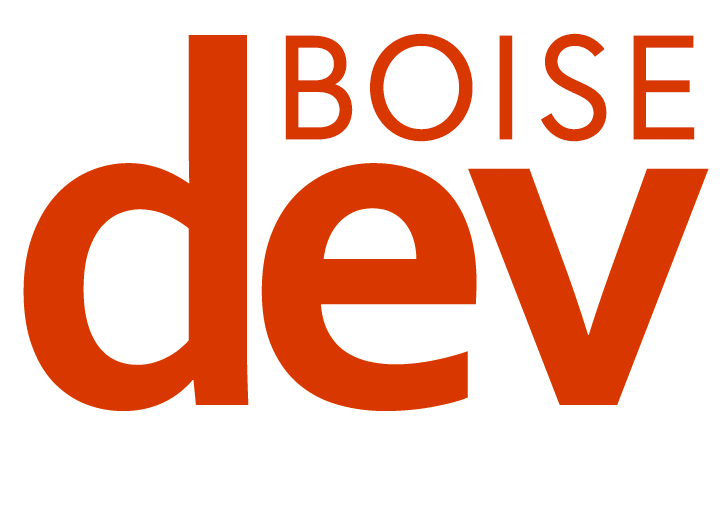 “After on-going conversations with the City of Boise, it’s been agreed that the discussion centered on the Bannock block is premature, and should continue later in the project development,” SLHS spokesperson Anita Kissée said. She went on to note that Bannock is just one piece of the puzzle. For now, any ideas on how to improve Bannock, open up public access and what the final use of what will soon be the only east-west egress through the large St. Luke’s campus will have to wait – with no date set for when to address the changes. “It makes good sense to let all the other aspects of the design develop and play out, and all the other transportation elements be built and utilized, in order to best understand how they operate together and their impacts,” Kissée said. Journee wouldn’t comment on what, if any, assurances the city has that St. Luke’s will ultimately make changes to Bannock.